This resource can help people to understand, treat and prevent many of the health problems that affect women. 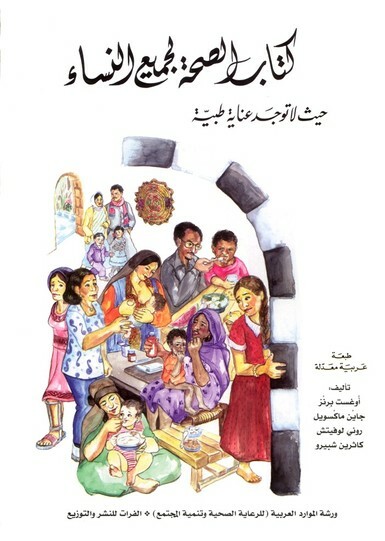 This Arabic edition was revised and adapted by a team of health and social workers. Coordinated by Dr. May Haddad and Dr. Ghassan Issa. Published by the Arab Reource Collective with Alfurat for Publishing and Distribution.